Since its formation, DESERT HIGHWAY has been captivating and entertaining major audiences throughout the Tri-state Area. Their critically acclaimed performances are a non stop journey through numerous radio hits, top ten singles and favorite solo works of The Eagles. 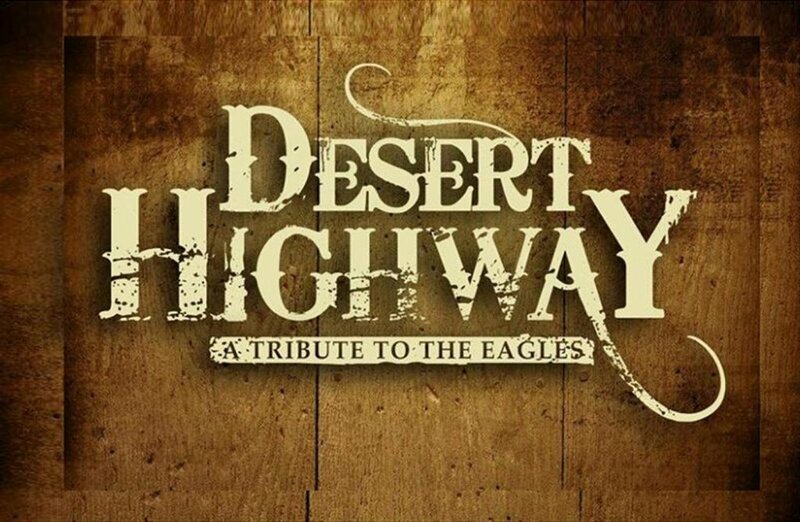 Musically and visually, DESERT HIGHWAY presents a unique edge in performing The Eagles’ varied music catalogue. They’re a passionate group of six talented professionals, who are studio and concert tour veterans with major recording artists. The band performs live, the rich vocal harmonies and intricate guitar styles, without the aid of added pre recorded tracks. 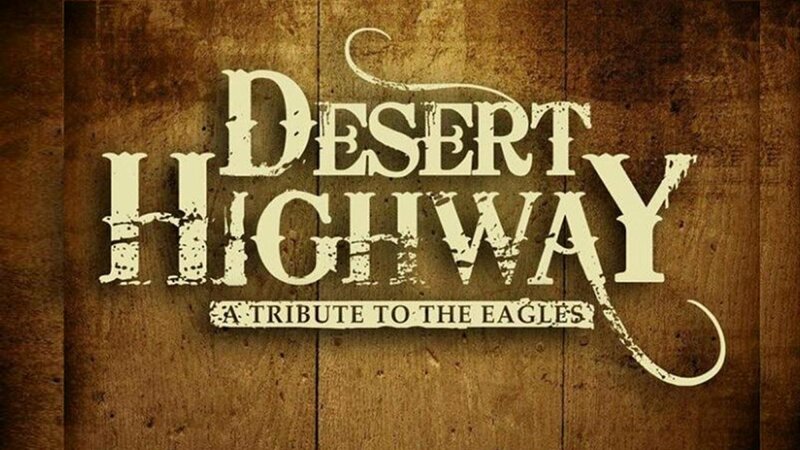 DESERT HIGHWAY channels the music of this legendary band, and continues to win over both long time and new found fans of all generations.